The World Bank Group (WBG) gave the best project award for Benban Solar Park in Aswan, according to a Wednesday’s statement by the ministry of investment and international cooperation, adding that it is the first time for Egypt to win such an award. 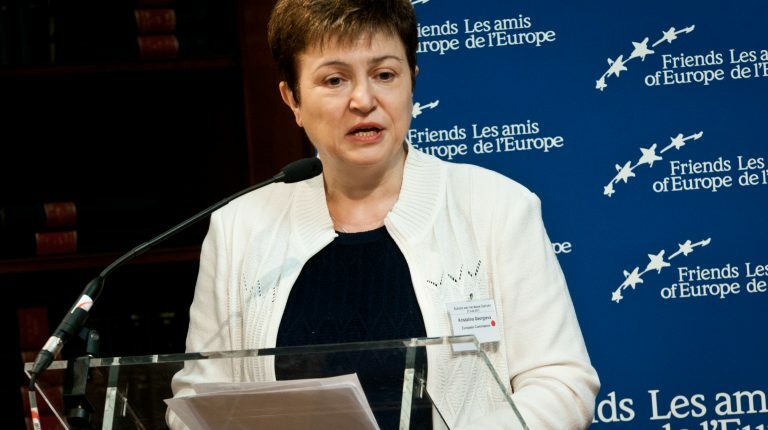 The Interim President of the WBG, Kristalina Georgieva, made a special celebration at the WBG’s headquarters in Washington DC, where she praised the Egyptian project and its rates of implementation, the statement noted. The Minister of Investment, Sahar Nasr, said the award reaffirms the strong relationship between Egypt and the WBG which includes supporting the country’s reform programme and the governmental plans for promoting the private sector role in achieving the inclusive sustainable development. The WBG offered Egypt’s energy sector $1.1bn, in addition to $653m from the International Finance Corporation (IFC) for the Benban project. “It is a striking simple innovation that just involves using both sides of the solar panels, and it is particularly suited for use in the desert where the sun rays are reflected back from the sand,” said Nandita Parshad, the EBRD’s managing director for sustainable infrastructure. “The use of bifacial panels at the Benban plants would be the first large-scale installation of such panels,” she added.